Well hello to you my reader chums! Merry Christmas to you all! 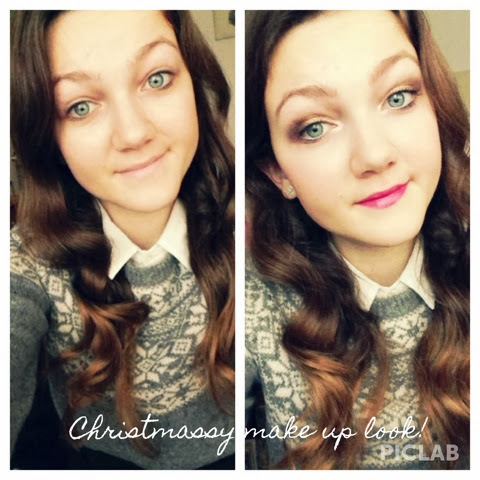 Today I thought as its Christmas Eve, that I would show you how to create this Christmassy look which you could wear this festive season, I hope you like it! 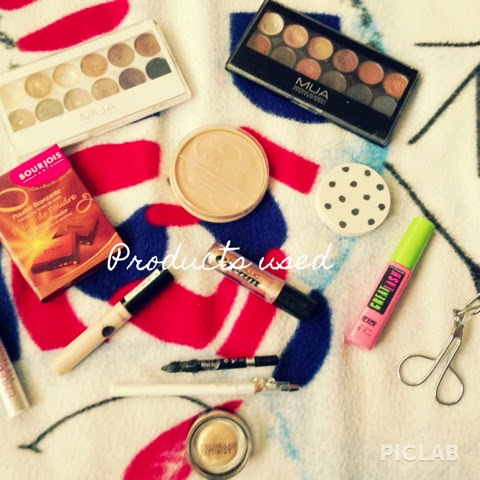 Here's all the products I use to create this look! The first thing I do is the face make up. I start by dabbing the collections lasting perfection concealer under my eyes to brighten them up and to any blemishes to cover them up. To set the concealer I push the Rimmel stay matte powder in soft beige all over my face, to not wipe off the make up already applied. 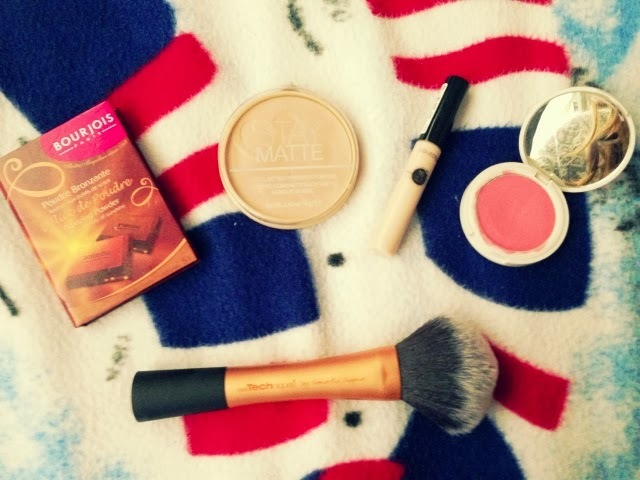 I then use the bourjois chocolate bronzer and apply it on my cheek bones and lightly dust it on my face to give it that bronzy glow. For blush I use this topshop cream blush in morning dew where I dab it on my cheeks and blend it out with my fingers. 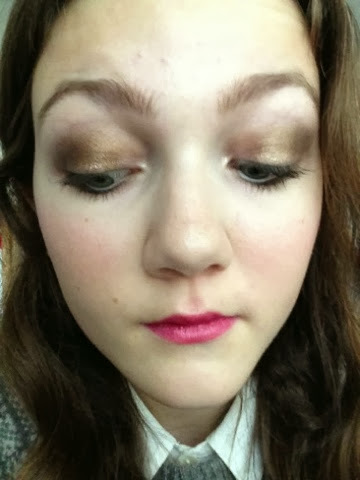 The next step is eye brows, I use this light brown/taupe colour from the MUA undress me too palette. Now my favourite part the eye look! As a base I like to use this colour tattoo in eternal gold to give the look extra sparkles and to keep the eye shadow in place. 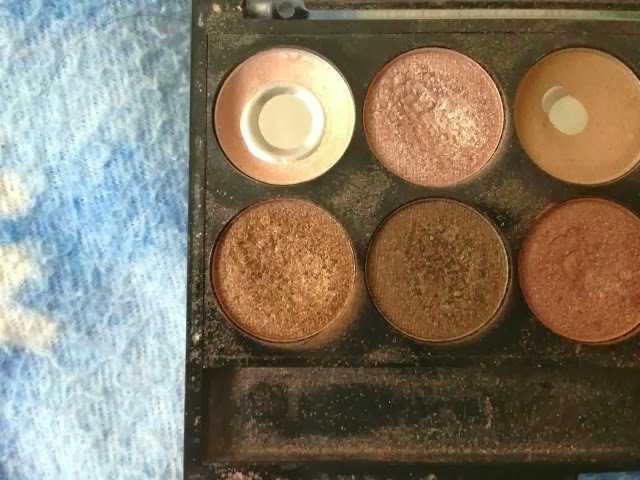 I then go on and apply the shimmery brown all over the lid, following with the darker brown in the outer corner and crease. 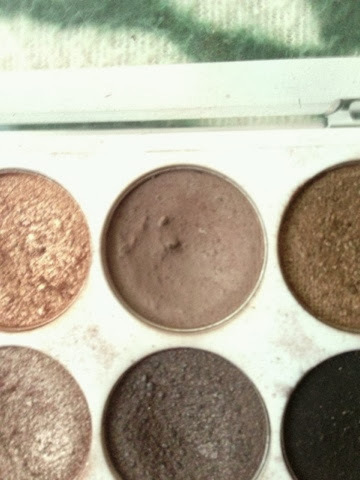 Blend, blend, blend! 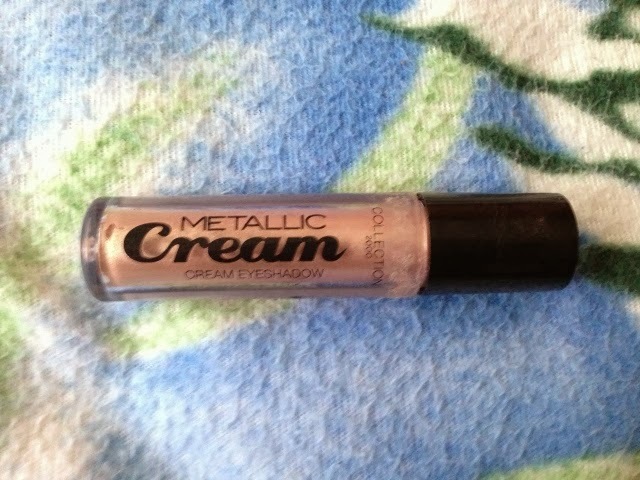 For my brow bone, I use the creamy pink colour as it gives a natural highlight. 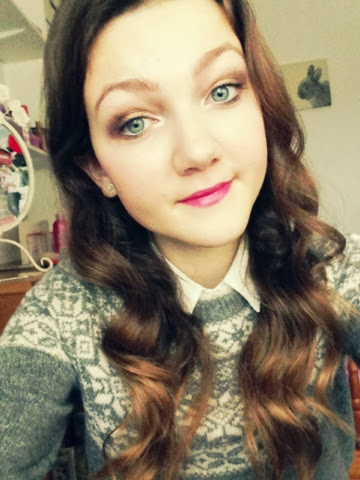 After the main eye shadow, I like to add some sparkle because its Christmas time yay! 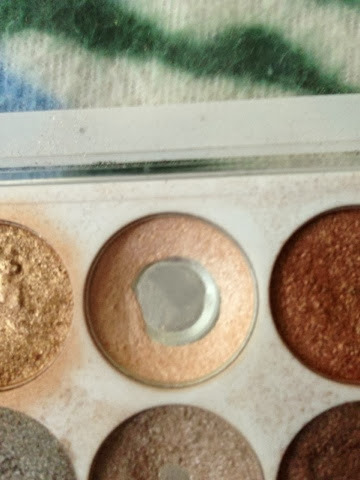 I apply this cream shadow in the centre of the lid to brighten up the eyes and give it some sparkle! 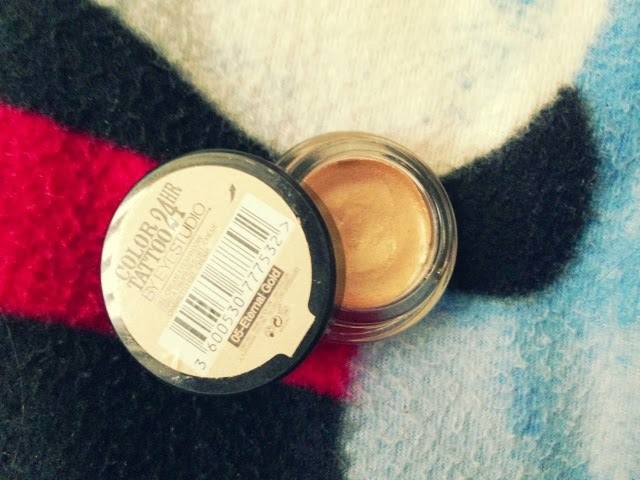 For the inner corner I then as per usual use this creamy colour. At this point I'd usually go ahead and do winged liner, however I liked the look with out it. Instead, I used this black kohl liner on my tight line to make the lashes look thicker and the white liner on my water line to open up the eyes. 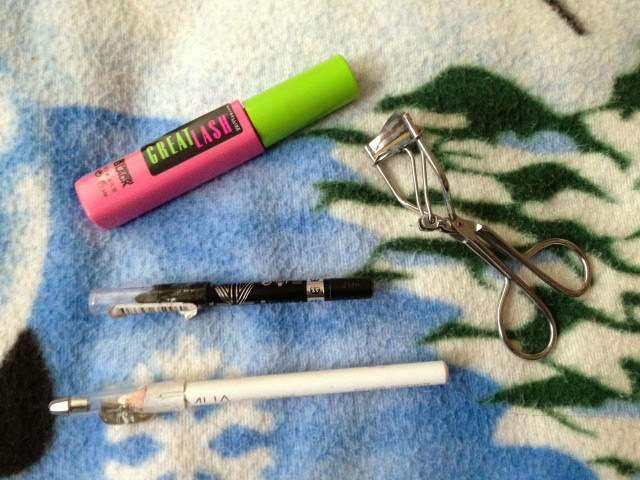 To finish the eyes, I curl my lashes and apply great lash mascara by maybelline. 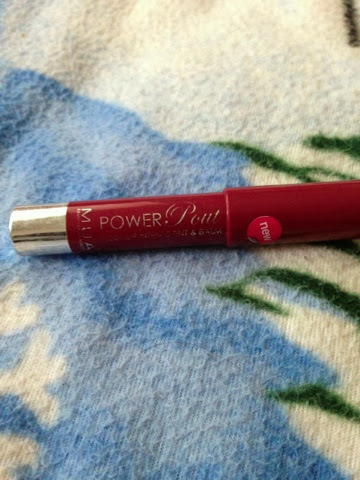 I've been loving this mascara recently! The last step is lips, I applied this chubby stick in crazy in love by MUA to finish of the look! Eternal gold is one of my favorite color tattoo shades!